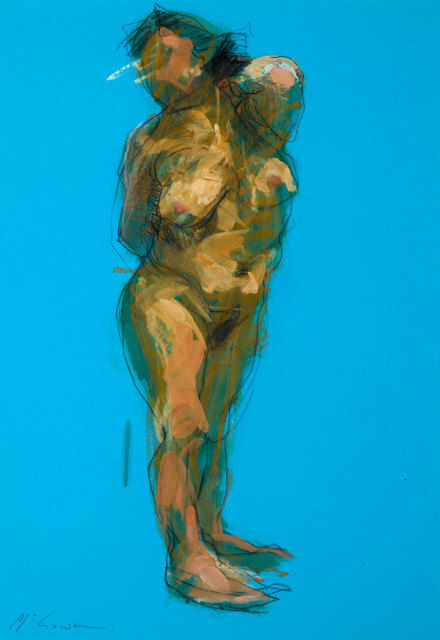 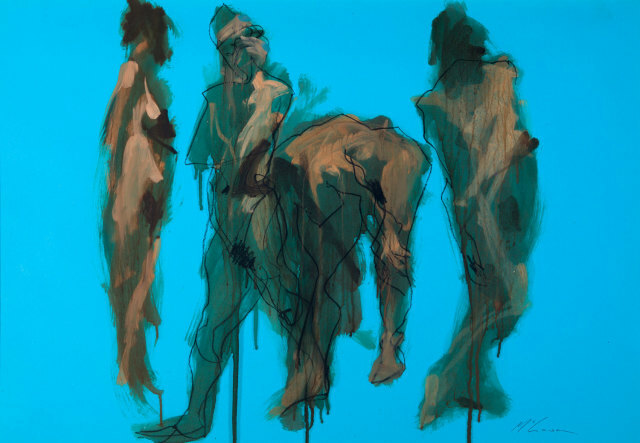 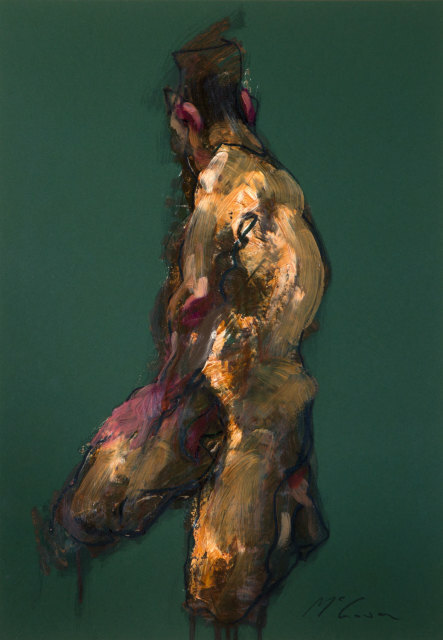 Edinburgh based Alan McGowan is one of the UK's finest painters of the human figure. 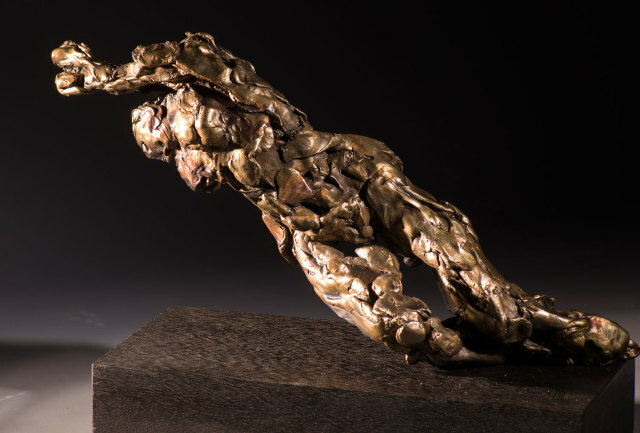 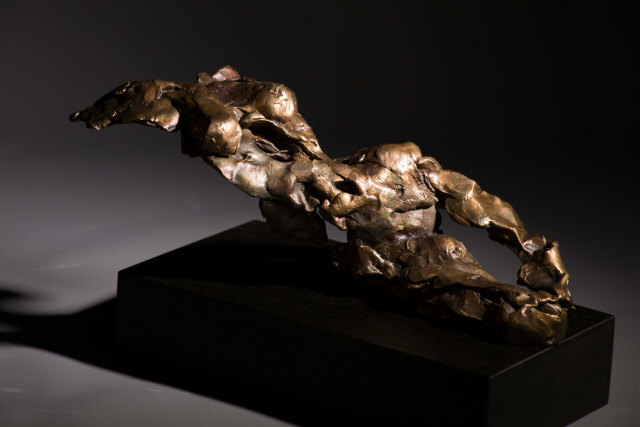 Over the last few years McGowan has explored working with sculpture aswell; bringing his knowledge of the anatomy and economy of line to bare in three dimensions. 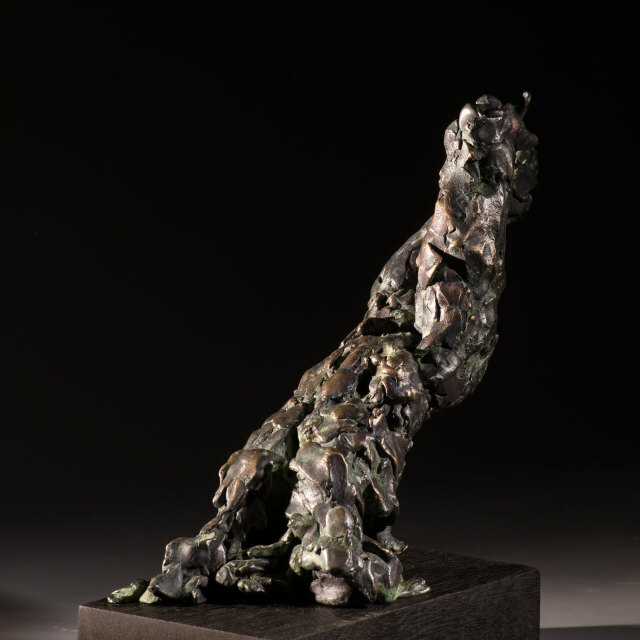 In May Kilmorack is showing new bronzes as well as drawings.